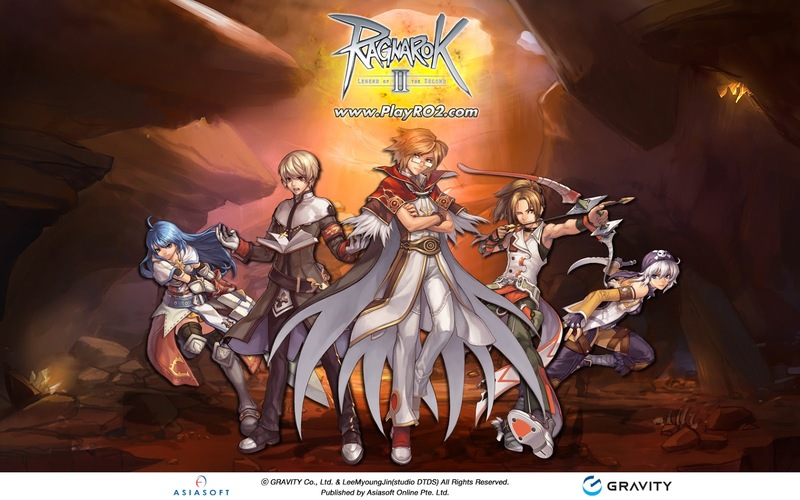 Being a big fan of Ragnarok Online, I was looking forward to this game. I've joined in the close beta and played a little during the open beta. And~~~ Ragnarok Online 2 sure is disappointing. Other than the classes that are the same as RO1, the rest of it is different. It makes the game no difference from the other typical online game. There's basically nothing similar other than the class and monsters. I think RO2: Gate of the World would have been much better than RO2:Legend of Second. RO2 is just too disappointing and gets boring easily. Its all quest based leveling.